Replacement visor for the Trend AIR/PRO. Polycarbonate eye protection rated for ANSI Z87+ High Impact. Ideal for woodworking, food preparation and processing and horticulture. Polycarbonate eye protection rated for ANSI Z87+ High Impact. Ideal for woodworking, food preparation and processing and horticulture. 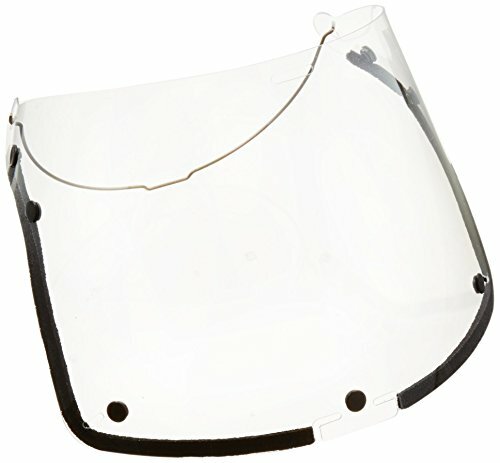 Replacement visor for the Trend AIR/PRO.